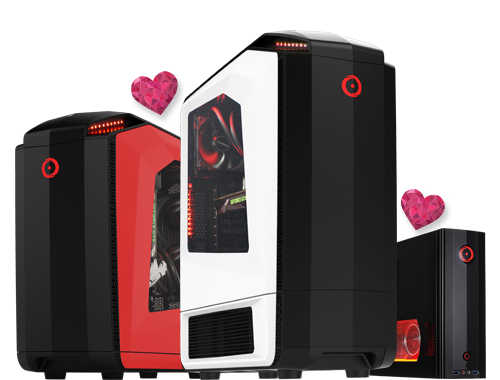 Get a Chance to Win an Extreme Custom Rig from ORIGIN PC! 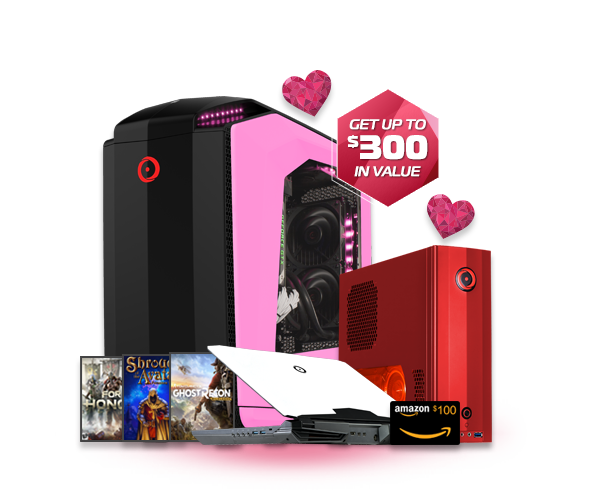 ORIGIN PC has accepted the challenge of Intel’s Extreme Rig challenge to build the most Extreme ORIGIN PC powered by Intel’s latest 7th gen Intel® Core™ processors and ridiculously fast Intel® 600p Series SSDs. 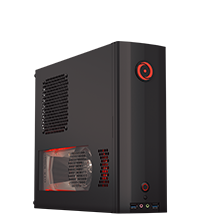 Tweet “My #RigChallengeSweepstakes vote’s with @ORIGINPC” or click the button below and your vote will automatically be entered for your chance to win the $10,000 Extreme Intel Rig! Fans are eligible to vote and enter once a day through 3/11/2017! *Disclaimer: While Supplies Last. Cannot be combined with any other given promo. 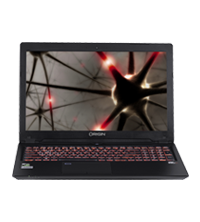 Exclusive LIRIK Promo not valid on New EON 10-Series Laptops or NEURON Desktops. 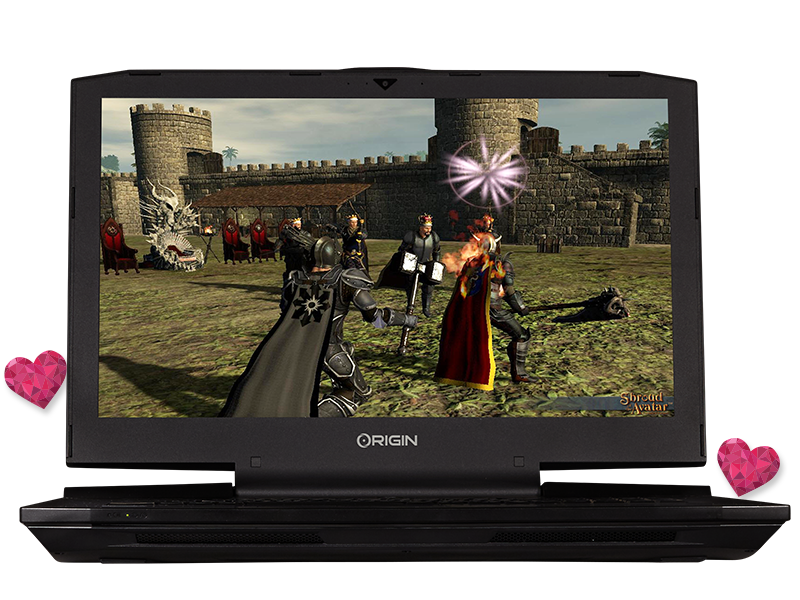 February Promo not valid on NEURON or 9 Series EON Laptops. 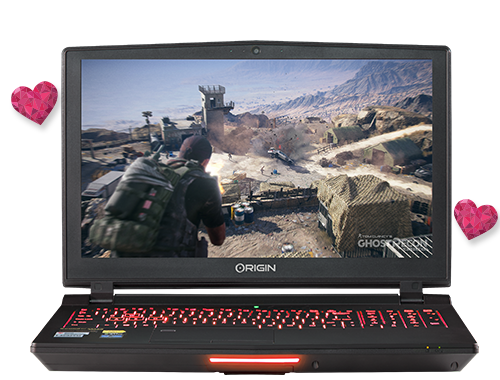 Free digital copy of For Honor or Ghost Recon: Wildlands only valid on NVIDIA GeForce GTX 1070 desktop, GeForce GTX 1080 desktop, GeForce GTX 1070 notebook, GeForce GTX 1080 notebook. 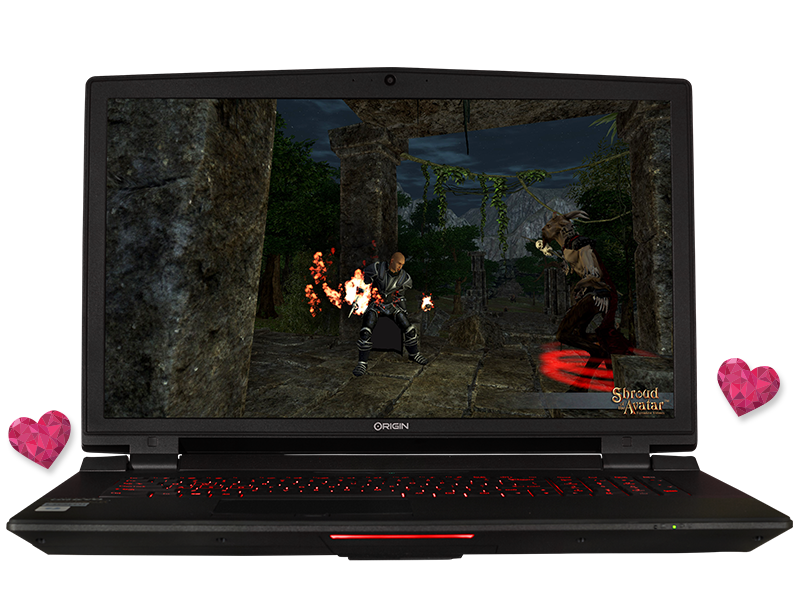 Free game must be redeemed via GeForce Experience application on a desktop or notebook PC with qualifying graphics card installed. Customer must meet the age requirement for the game to redeem.